Dale Goodrich is a retired military officer and airline pilot. While flying for United Airlines, he simultaneously served in the Air Force Reserve (AFRES), having flown strategic airlift missions in support of combat operations during Desert Shield and Desert Storm. He was serving in his AFRES role in the Pentagon on 9/11 when the terrorist attacks occurred. Dale has been a born again believer since his mid-teens and gives full credit, glory, and honor to Jesus Christ for seeing him through that experience, as well as so many others. He also gives thanks to his Savior for giving him his love for writing. While simply trying to record his memory of 9/11 a few days after the event, Jesus spoke very clearly, suggesting the narrative be expanded into a book that addresses the need for others to secure their place in eternity. 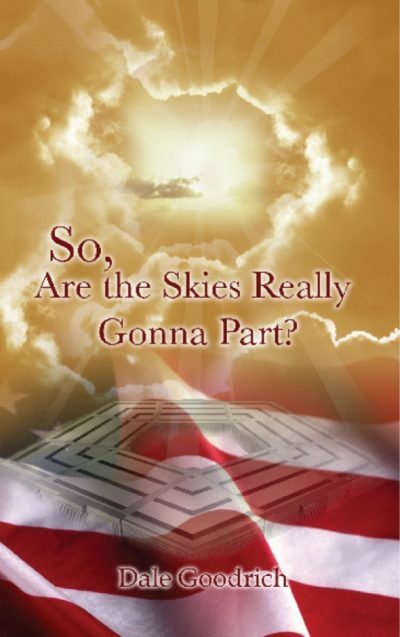 And with that, “So, Are The Skies Really Gonna Part?” was born. Dale has also been passionate about personal finance his whole life. He brought Dave Ramsey’s Financial Peace University curriculum to his church many years ago and recently started his own budget coaching practice in Virginia called JDLS Budget Coaching. He recognizes that everything we have comes directly from the hand of our Heavenly Father and is passionate about helping his clients become better stewards of the many blessings He provides. 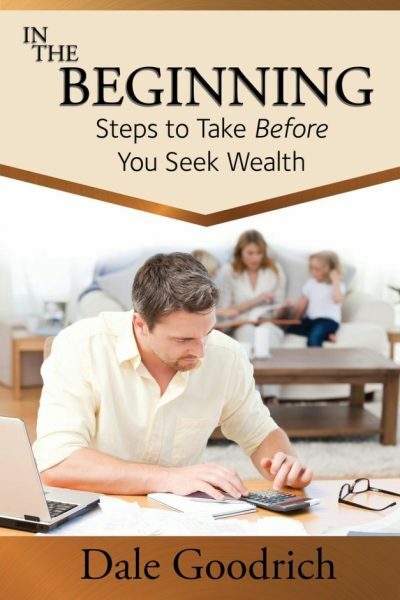 His book, “In The Beginning” takes a very simple, straightforward approach to the business of money management and highlights the need for personal responsibility in the handling of our earthly resources. Dale and his wife, Susan, have been married over 30 years and have two grown children, Logan and Jillian.